One of the things about photography that still catches my attention is that I often see more than I thought I’d see. 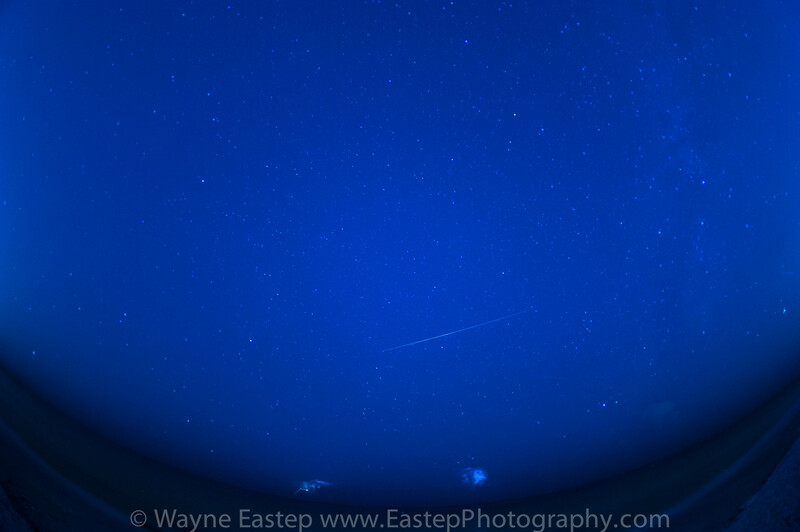 Around 4 am this morning I went out to see the Perseid Meteor Shower. I was delighted to see a few meteors. 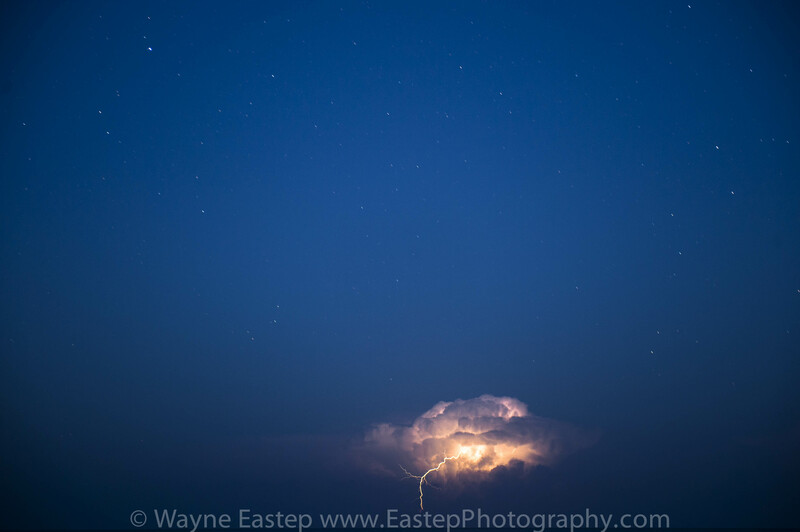 I was thrilled to watch a distant thunderstorm move toward me across the Gulf of Mexico. Photographing lightning is straightforward: attach the camera to a tripod, set the lens aperture to f 5.6, the shutter on bulb and focus on infinity. During a period when there is lightning activity press the shutter release and leave the shutter open until one or two bolts of lightning appear. This is normally done at night. When the storm is during daylight this method does not work because leaving the shutter open for 30 seconds or more while you wait for the lightning bolt results in a washed out image. One afternoon a powerful storm was developing over the Gulf of Mexico. I went out to the beach and set up my tripod and camera. Eager to photograph lightning during these afternoon summer storms I concentrated on a particular cloud formation just offshore Lido Beach in Sarasota. I watched with what might be called hyper-focus, attempting to connect with the energy in the developing storm and anticipate when the lightning would develop. Another way of saying it is I was guessing. Because it was daylight I set the aperture to f 8, the shutter to ¼ second, the focus on infinity and waited. When I felt the energy was at the instant of release I pressed the shutter. This is the image I made. I remained at the beach trying to connect to the energy in the storm and got lucky again.